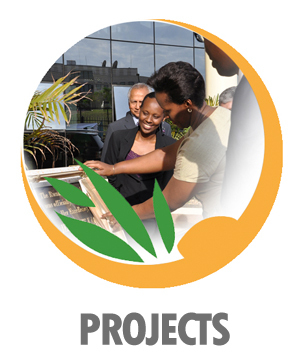 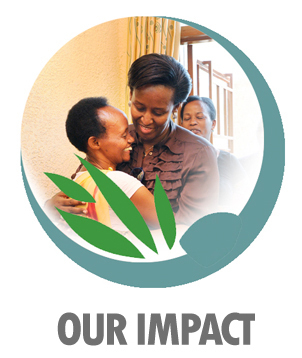 A U.S. 501C3 organization providing funding to approved projects of Rwanda-based Imbuto Foundation. 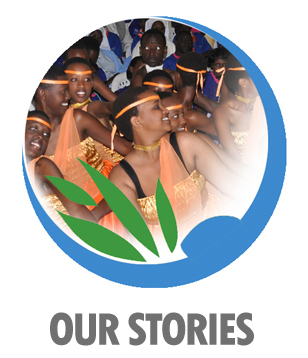 ‘Tantine App’ Could Reduce Reproductive Health Challenges... 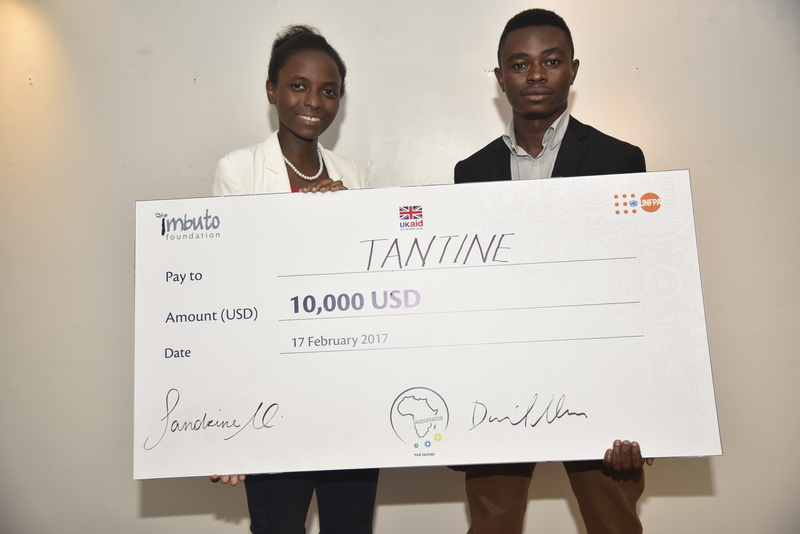 Seven months ago, siblings won a $10,000 for developing an application to address reproductive health issues among Rwandans. 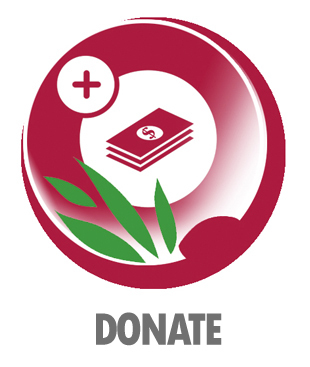 HOME - ABOUT US - IMPACT - GET INVOLVED - NEWS - DONATE NOW!